- Lorelibrary research added. To search a book, open the lore library and type your research on the top right corner. You'll need to type at least 3 characters in order to start the search. You can search a collection name or a book name, Lorebook will then show only the collections related to your research. Please note that if the research is case insensitive, some french and german books should be researched with their accentuation or special characters. - Added for each book of the Shalidor library an entry in its context menu. It will show you the zone name and the coordinates of the book in this specified area. Clicking on the entry will show you the specified map and set your waypoint to this location. 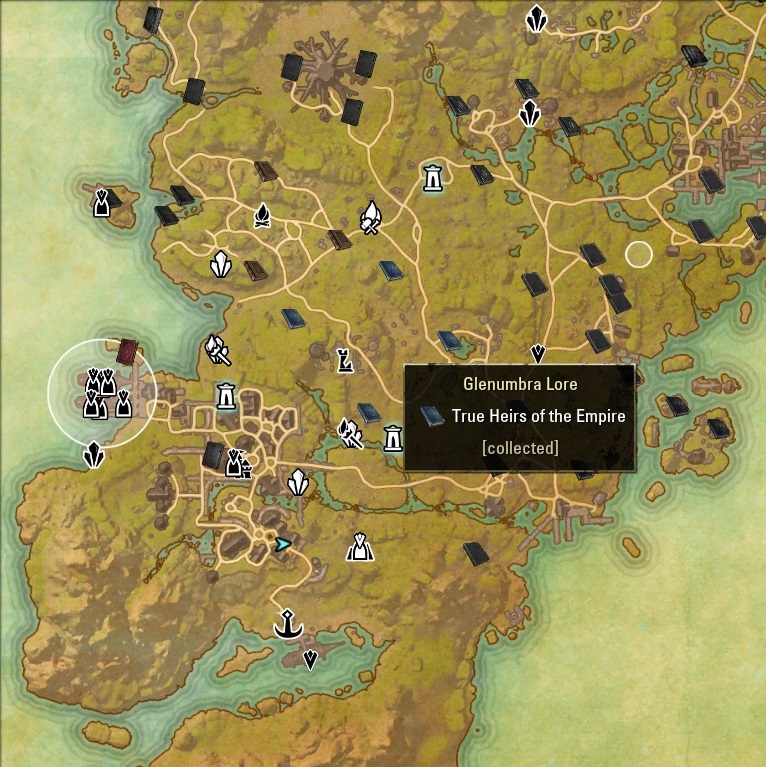 Many thanks to Ayantir for testing on PTS and for book coordinates on Imperial City maps. - updated naming for delves, group delves, public dungeons and group instances in English, German and French languages. Names should now be the same as on the world map. - added russian localization (RuESO support). Thanks to KiriX. - Added delay to function that refreshes compass pins, it seems that if you refresh markers too soon it in some cases fails.